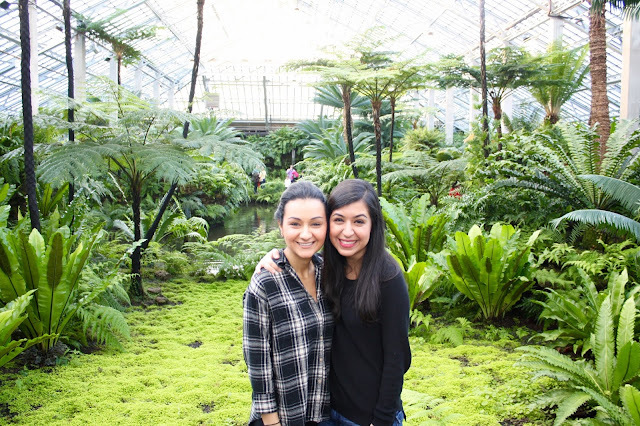 On Saturday we finally went to the Garfield Park Conservatory after wanting to go for many winters. It was beautiful, warm and the perfect hideout from the cold. We especially liked the room with cacti and succulents, and the Moroccan fountain. It's decidedly the best place to people watch in the city. Then we ate lots of Thai food.